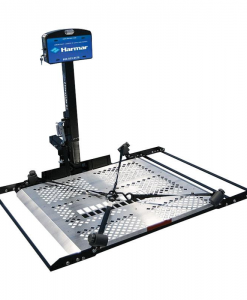 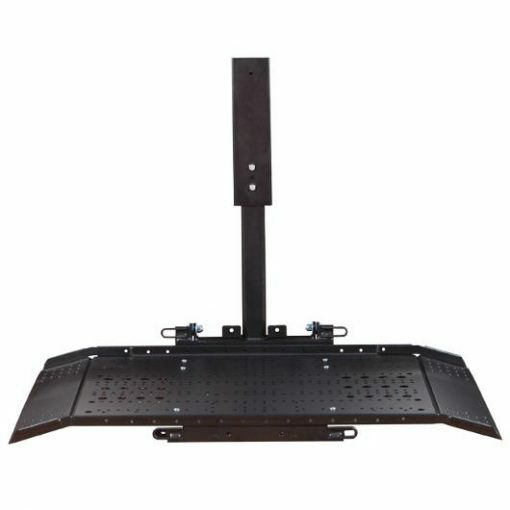 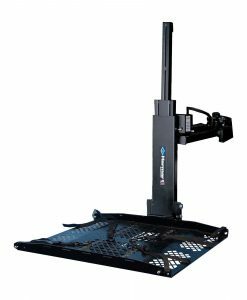 Harmar AL625HD Heavy Duty Hybrid Van Lift | A&J Mobility, Inc.
With only 45” of depth and 37.25” of headroom required, this is the most compact hybrid lift on the market. 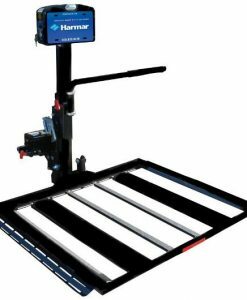 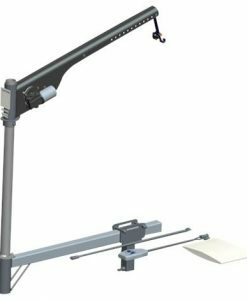 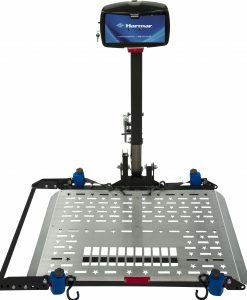 Installation utilizes existing seat mounts, requiring no drilling or further vehicle modifications. 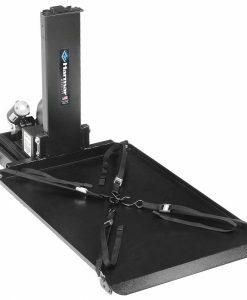 New EZ-Detach Seatback accessory converts power chairs to a lower profile to fit more easily into small cargo areas. 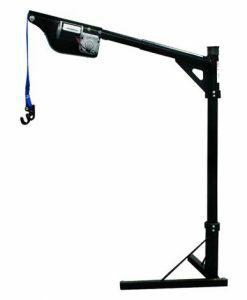 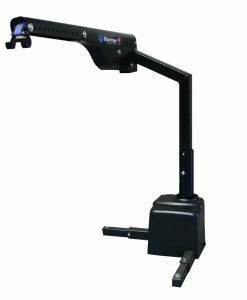 Includes easy-turn handles, weight-distributing handle bar for easy removal and replacement.